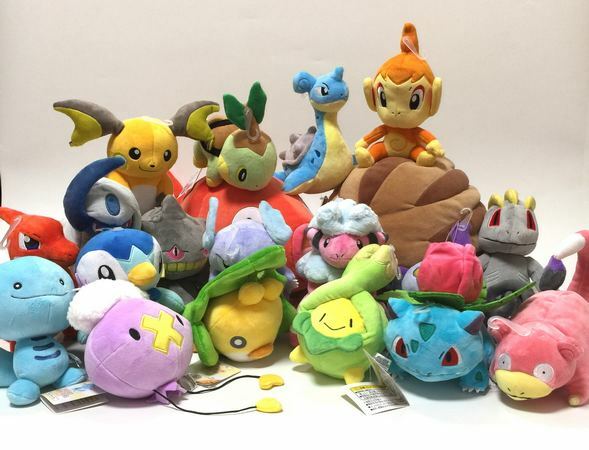 San-Ei company has just released 20 new Pokemon plush toys. 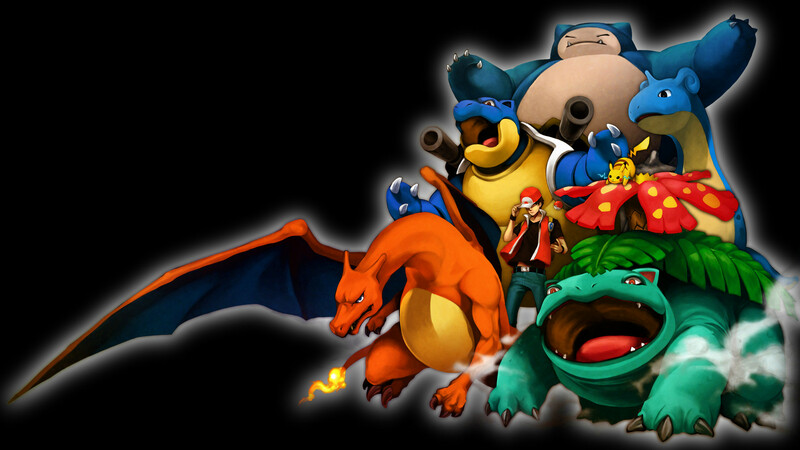 This time its Chimchar, Piplup, Turtwig, Banette, Slowpoke, Drifloon, Wooper, Charmeleon, Wartortle, Ivysaur, Sewaddle, Budew, Machop, Lapras, Raichu, Chandelure, Flaaffy, Absol and large versions of Piloswine and Magikarp. 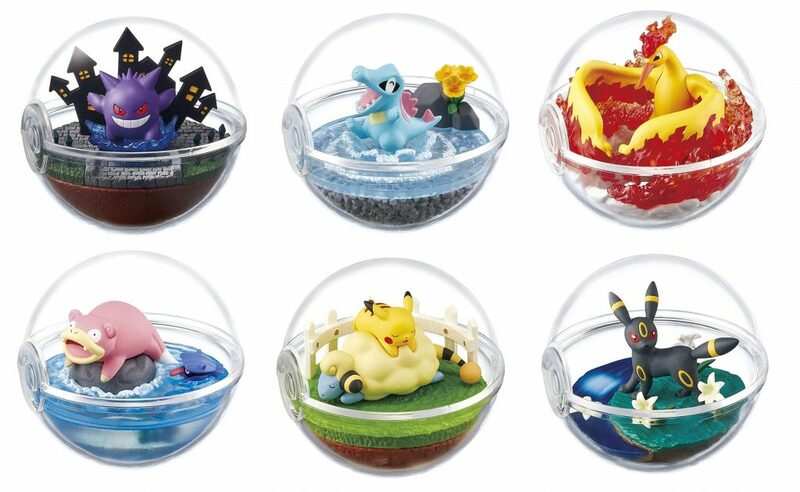 San-Ei plushies are high quality plush toys that are sold in the Pokemon Centers and a few toy stores in Japan. They are very detailed and very nicely made. You can get these plushies at Pokevault.com while supplies lasts.